Tuesday 16 April – Design and make a 3D Easter card to send to someone over the holidays! Thursday 18 April – Make the famous Easter Rabbit from a paper plate. We’ll show you how! 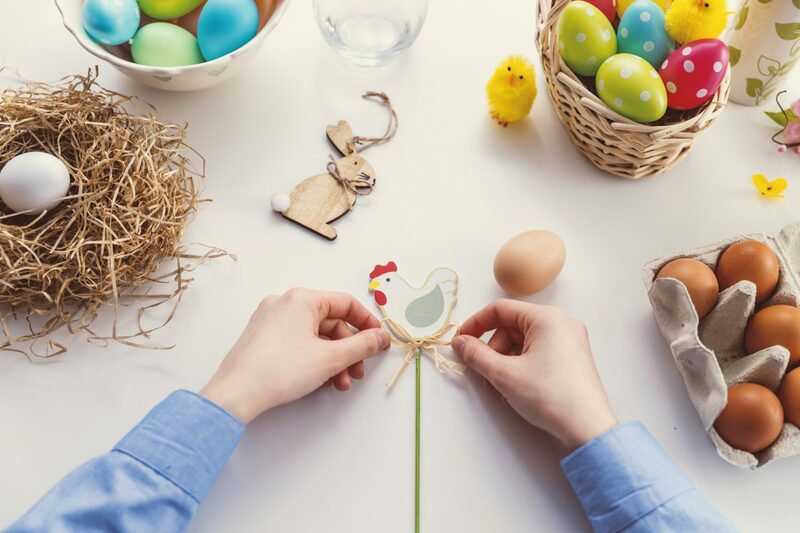 Friday 19 April (Good Friday) – Make an opening Easter egg with mini chick inside!